Yesterday 17 year old Taranaki student Michael Riley announced he would be standing in the New Plymouth District Council local body 2016 election. In July, Riley told supporters he was considering the upcoming local election, and had an great response from friends, family and New Plymouth locals. “I will incorporate this into future policy, not just today’s announcement, but policy for months, and years to come,” Riley said. Today City Ward candidate Michael Riley, 18 in October, announced his first policy on developing and upgrading New Plymouth Airport to its highest capability. Riley also announced there was a need for port development and that "we should be accepting in cruise ships, especially in summer." Michael being 18, would be Taranaki's youngest election candidate in history, however, Riley told local media age was just a number. "I don't see age as a barrier. I have led a successful campaign to get Jetstar to the region. 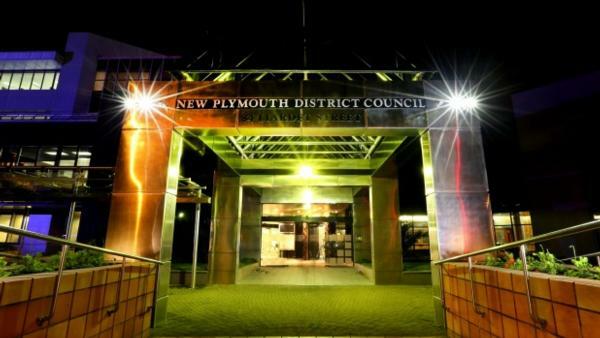 I was an influential force as a youth councillor and lead an inspiring condemnation of the council’s woeful decision to end youth representation,"
"I'm confident I will make a fantastic New Plymouth councillor, but will need all the support I can get to get there." he said. Nationally known blogger Bennett Morgan, based in Wellington, has already endorsed Mr Riley as 'the right man for the job', "with an opinion on everything and anything council and an endless stream of ideas to make things better to improve the lives of New Plymouth’s residents." Yesterday afternoon social media was a buzz of specultation that Mr Riley was planning to announce his candidacy. When the announcement had come, the comments of support flooded in. Julie Haskell said it was great to see young people involved in local politics. "Great to see a young person so passionate about his part of the world. Good for you Michael," she said. While others suggested Michael go all the way to the Mayor's office. Harry J Harris commented simply; "Michael you've got my vote, go for Mayor." Candidate Riley turned down any further speculation that Mayor was on his list, saying he was 'quite happy' with his decision to run for councillor.